North West and North Sydney Amazing Race Team Building activities for Christmas celebration party events are back by popular demand. Pharmaceutical, finance and electronics companies throughout North Sydney, Lane Cove, Chatswood, Macquarie Park, North Ryde and Norwest enjoy team events that excite employees, workers, managers and staff. Have our team events directly facilitated at your business park in Macquarie Park, Norwest, Lane Cove, Chatswood or North Ryde. We have sourced the best team building exercises and team activities that are engaging for office staff. Reward employees, managers or corporate groups this end of year as the activities, tasks and challenges are guaranteed to be 100% intelligent fun. Select from 20 Amazing Race packages on offer around North West Sydney with over 100 amazing race activities to mix and match. Receive the popolar activities, experiences and events proven with over 12 years experience. 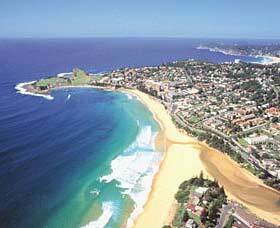 North West Sydney Amazing Races available at all Conference venues and Locations. Amazing Races designs and delivers fun team events and activities. 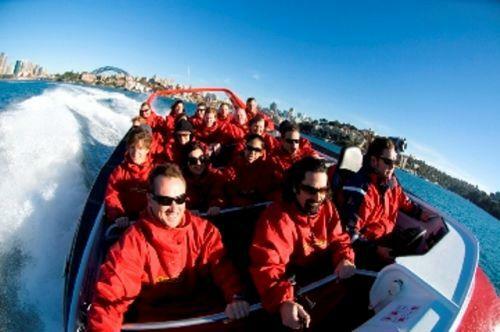 Experiences for both corporate team building and social groups. corporate groups in Lane Cove, North Sydney, Chatswood, Macquarie Park, Ryde and Norwest Business Park. 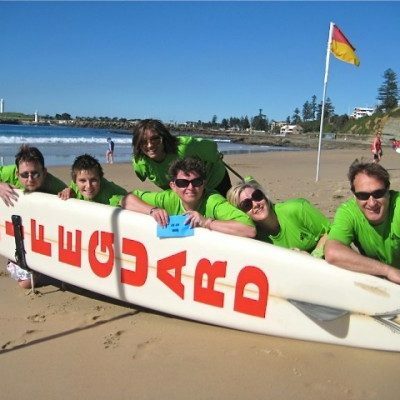 Macquarie Park, Lane Cove, Chatswood, Norwest & Ryde Amazing Race Activities are suitable for Corporate team building and team development events. 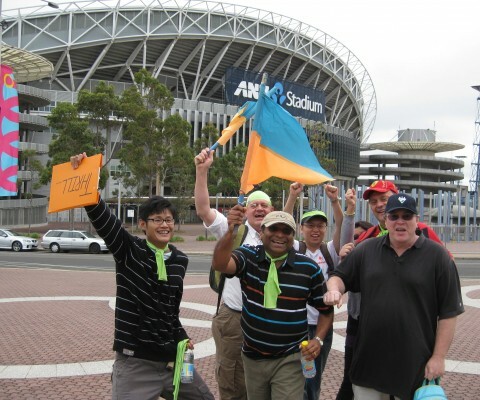 When is your next North West and Greater West Sydney amazing race? forms of transport to be included. Call 02 9630 2222 or ENQUIRE NOW for Free AMAZING RACE Special Offers. Living in then greater west of Sydney – I was astounded with how many secret hidden gems there were that never get the media. On an amazing race with over 45 teams racing around Western Sydney we were able to uncover delicious restaurants with authentic culinary delights. Fresh water lakes like Lake Parramatta. An amazing interactive Power House Museum. Finishing at Sydney Olympic Park and enjoying a brewery with beer samples was a surprising and refreshing bonus. Highly commended team that is passionate about your corporate activities experience and results that include all staff.